Intelligent lighting light "wisdom city" chengxu [smart"You're worth it ChengXu commitment: we pay attention to the quality, we strive to innovation We're going from "made in China" to [smart in china". Be characterized by intelligence of a new generation of information technology in transportation, energy, health care and education practice and application effect of intelligence has gradually appeared. In the future, this will be an important part of the construction on the infrastructure and public service , so the ultimate goal is to convenient people's life. 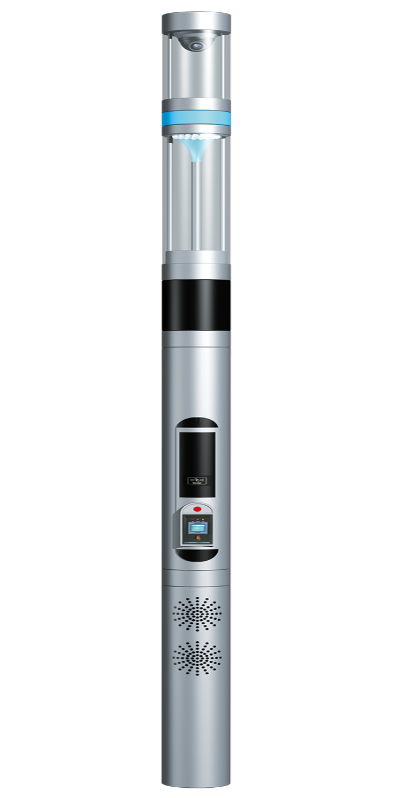 Traditional lighting system is adjusted by switch on lights, and intelligent system is based on terminal under the template instruction, through the electronic induction pass signals to the control center software, with the help of a controller adjust the amplitude of voltage and current of circuit, so as to realize the remote single lamp or light switch, light control, monitoring, etc. That is to say, with the function of the intelligent control system of street lamp can carry more. 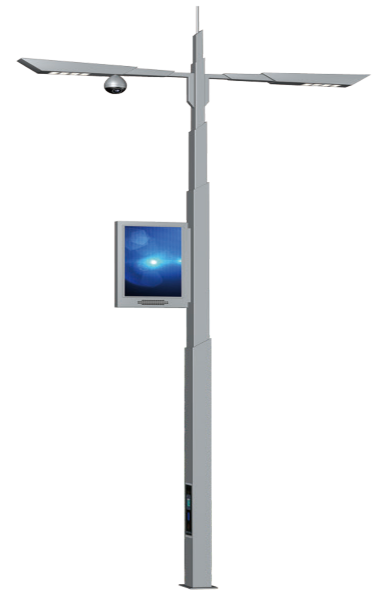 Each lamp that install a intelligent control system of street lamp can have a separate IP address, net single lamp can realize accurate location tracking, remote control, operation state, and other functions, effective road traffic monitoring, road infrastructure management. LED with large data, the Internet of things, cloud computing, communication technology and other advanced technology, the combination of used to improve the urban public management, safety and emergency response capacity, this will bring the LED development more possibilities in the future. 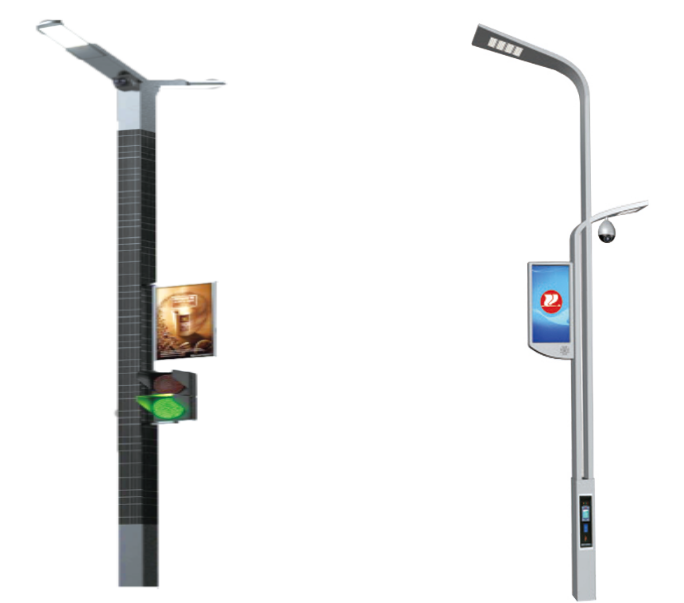 Looking for ideal Intelligent Street Lamp Products Manufacturer & supplier ? We have a wide selection at great prices to help you get creative. All the Smart City Lighting Series are quality guaranteed. We are China Origin Factory of Intelligent City Lighting Products. If you have any question, please feel free to contact us.